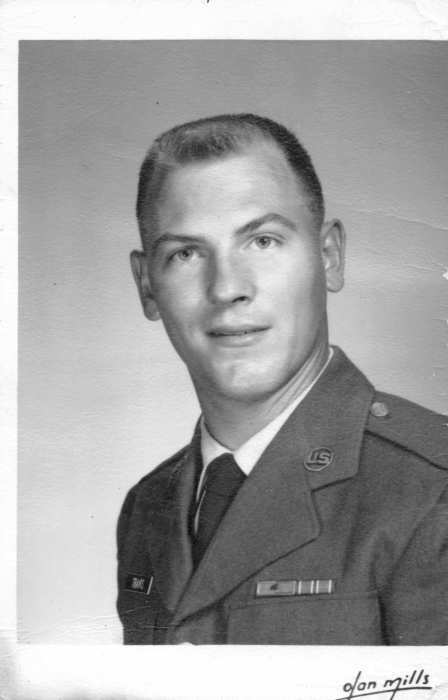 Obituary for Norwood (Charlie) Lewis Travis | Boyd Funeral Home, Inc.
Norwood Lewis (Charlie) Travis, 75 of Lonoke passed away on August 26, 2018. He was born on September 8, 1942 in Little Rock, Arkansas. 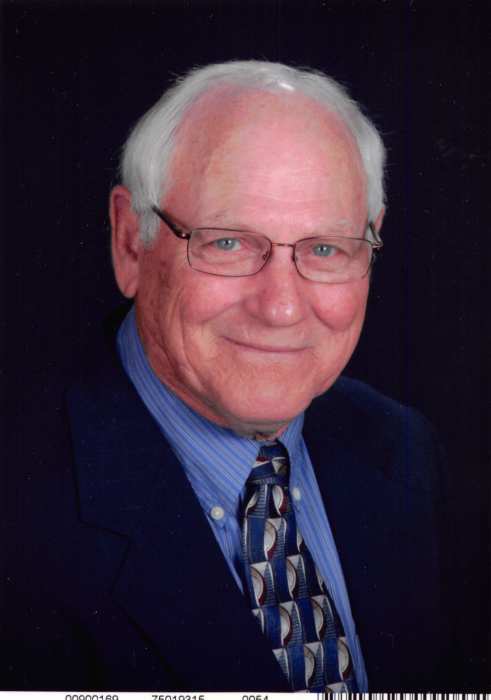 Charlie was a faithful member of Lonoke Baptist Church for 45 years, serving as an usher and on various committees. He was known as the “Candy Man” for handing out live savers to all the children every Sunday morning. Charlie was also a member of Gideons Internationl , serving as vice-president for the last several years. Charlie loved to hunt whatever was in season. He and his brothers-in-law had a hunting cabin in Clark County. His brothers-in-law: Joe, Clell, Charlie and Willis Callaway were more like brothers to him and he was always excited when hunting season opened. Charlie’s greatest joy was his family and being Gan-Gan to Lauren and Ryan who were the light of his life. Charlie was preceded in death by his parents Norwood and Helen (Polly) Travis and sister Pat Jones and husband Don. He leaves to cherish his memory wife Florence Callaway Travis, son and business partner for 30 years Lance Lewis Travis and wife Stacia, daughter DeeDee Travis and grandchildren Ryan and Lauren Travis. Family will receive friend on Tuesday, August 28 from 6-8 pm at Boyd Funeral Home. Funeral Services will be held at 10:00 am, Wednesday, August 29 at Lonoke Baptist Church with burial following in Sunset Memorial Gardens. In lieu of flowers, please consider a donation to Lonoke Baptist Church Benevolence Fund at 406 W. Front St., Lonoke or North Grand Prairie Gideons P.O. Box 751 Lonoke, 72086.